When choosing a company to work with; no matter the type of service, it is crucial to find a partner that has a proven track record of quality service. There are so many companies out there that treat the appliance repair business as a hobby and are here today in search of a quick dollar and gone tomorrow. Please be very careful when choosing a company to come into your home. Make sure they are reputable, carry proper insurance and are actually an established appliance repair company. We receive calls all the time from people who had sub-standard work done and the company was nowhere to be found. Has over 20 years of appliance repair experience. 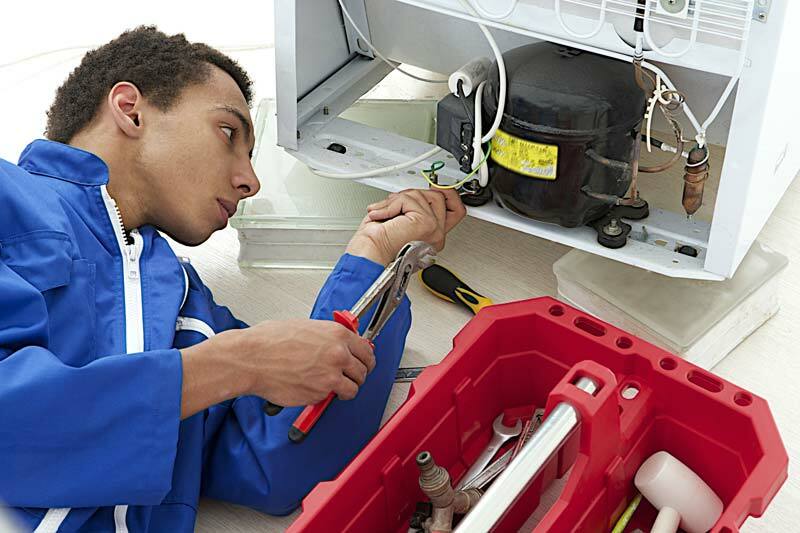 We have technicians throughout Houston in order to respond to any appliance emergency you may have. We respond in a timely and professional fashion. Please be sure to find a company that has been around and you know will be around for future repairs or to service any warranty issues.